The United Nations’ Security Council announced on Thursday that it will extend monitoring Colombia’s peace process at the request of President Ivan Duque and demobilized FARC rebels. The UN’s top body said that it would continue monitoring the reintegration of FARC members and security guarantees for civilians until September 25, 2019 instead of later this month. 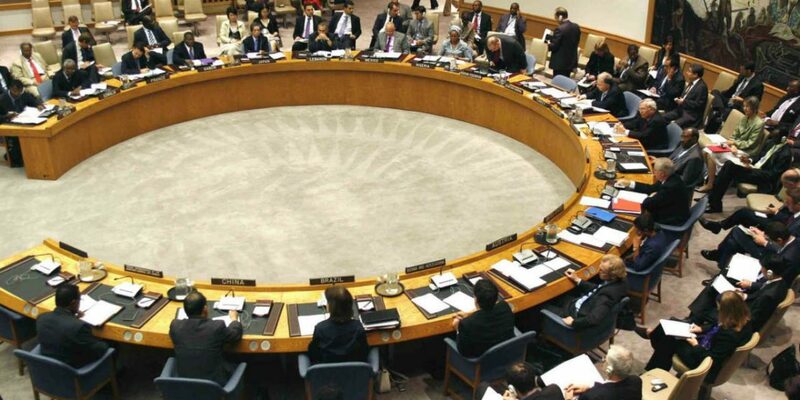 In the unanimously approved resolution, the Security Council also called on President Ivan Duque, a critic of the 2016 peace deal, to “renew momentum behind implementation of the Final Agreement” with the FARC. The extension of the UN mandate follows major delays and failures in the implementation of the peace deal that seeks to end more than half a century of armed conflict in the country. Almost two years after former President Juan Manuel Santos and the FARC signed peace, guerrillas in reintegration compounds continue to rely on the government for food supplies. Furthermore, more than 340 social leaders and dozens of FARC members have been assassinated since 2016. Several key FARC leaders that led their subordinates’ reintegration have gone missing after the election of Duque amid widespread fears the new government has no intention of complying with the peace deal. The arrest of “Jesus Santrich,” one of the former guerrilla organization’s long-time ideologues, on a vague US drug trafficking charge has spurred additional suspicion among former guerrillas that the government could extradite FARC members. At least 1,200 of the 14,000 people who demobilized with the FARC have rearmed and formed dissident factions and are trying to regroup. On the bright side, public opinion has slowly turned in favor of the peace process and peace talks with the ELN that were suspended after Duque took office last month.